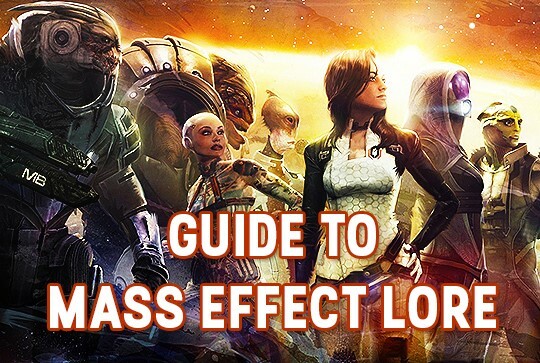 Welcome to our Mass Effect guide! Here we introduce the Mass Effect trilogy and Mass Effect Andromeda: the plot, characters and events. You can also find a complete list of Mass Effect canon and a summary of the major events from the Mass Effect universe.